Saucer Time! 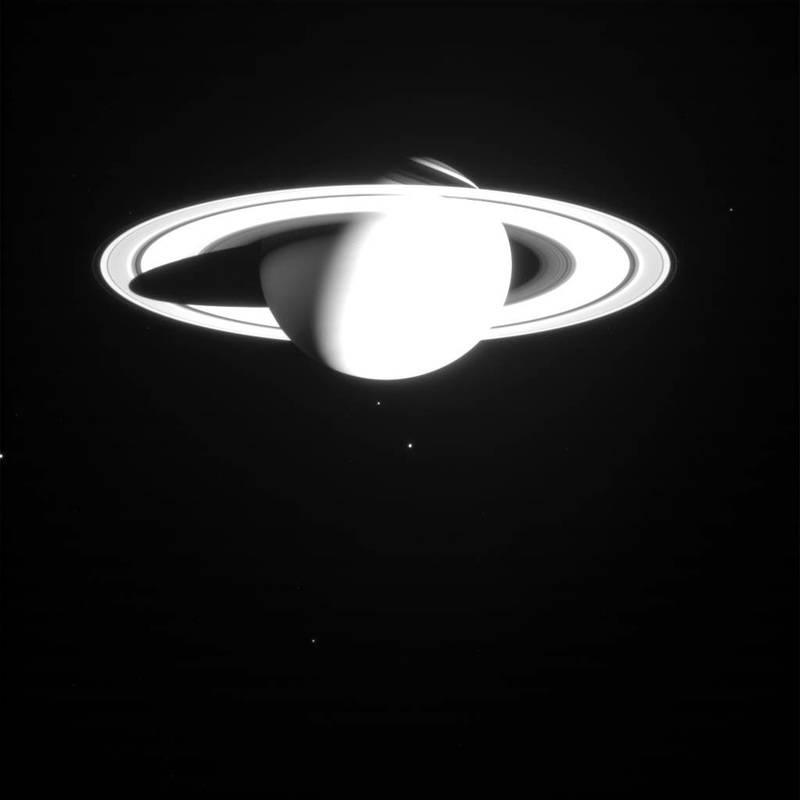 : Unbelievable Photographs of Saturn! It looks fake! 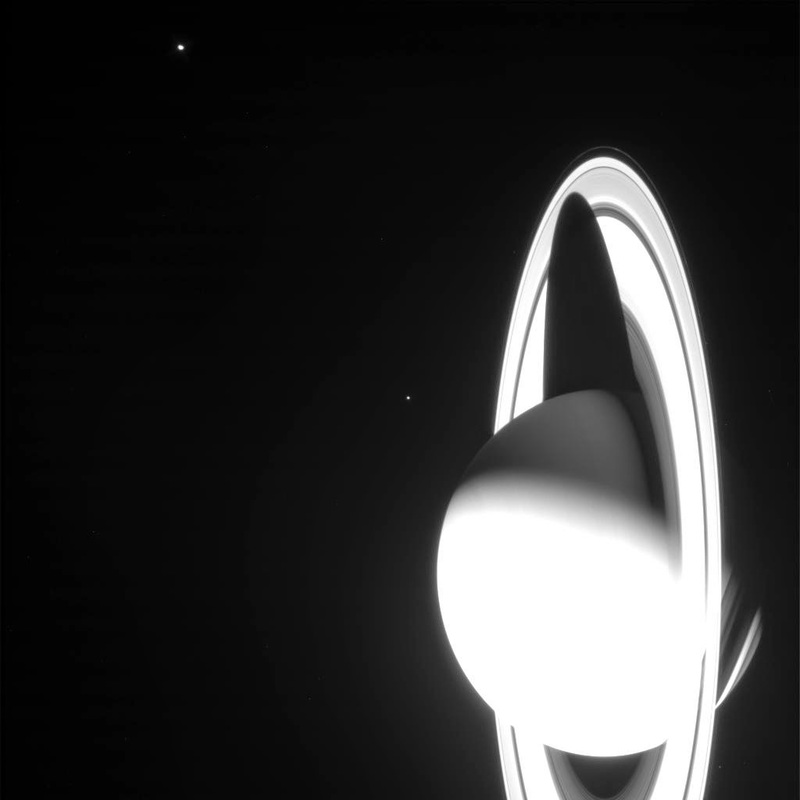 Saturn appears to look perfectly smooth like a glass marble. 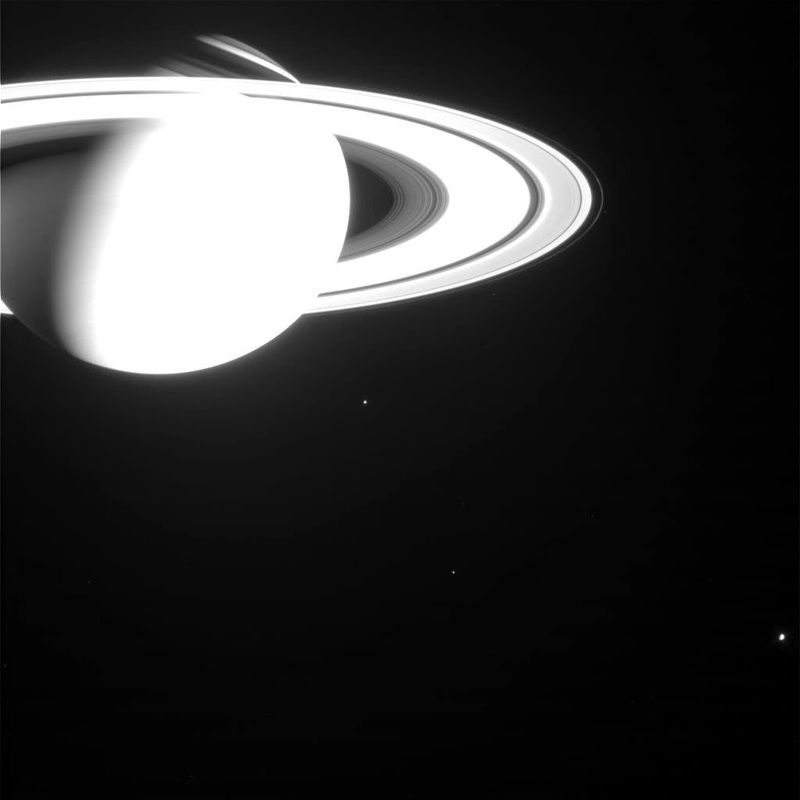 These very real photographs of Saturn and other planets/moons can be found on OPUS- The Rings Node's Data Search Tool.